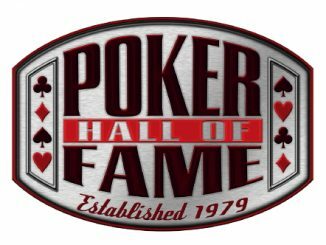 After a public nomination process on WSOP.com, and a vetting of all nominations by the Poker Hall of Fame Governing Council, the finalists list eligible for induction into the Poker Hall of Fame in 2011 has been determined. It will now be up to the current Hall of Famers and a panel of media members to determine who actually does join this exclusive club. 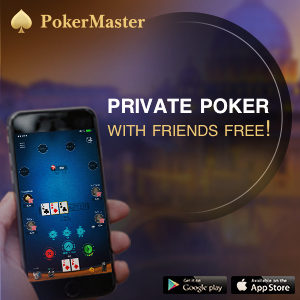 • Or, for non-players, contributed to the overall growth and success of the game of poker, with indelible positive and lasting results. The 2011 Class of the Poker Hall of Fame will be inducted as part of the World Series of Poker Main Event final table festivities at the Penn & Teller Theater at the Rio All-Suite Hotel & Casino on November 8. Note: The Poker Hall of Fame, established in 1979, was acquired by Harrah’s Entertainment along with the World Series of Poker in 2004. Though the Hall of Fame is virtual in nature, its membership includes poker’s most influential players and other important contributors to the game. There are 18 living members, and 40 members have been bestowed the honour of Poker Hall of Famer. The Poker Hall of Fame traditionally elects one or two members annually. The enshrinement ceremony is now held in concert with the final table of the Main Event of the WSOP, held each November in Las Vegas.